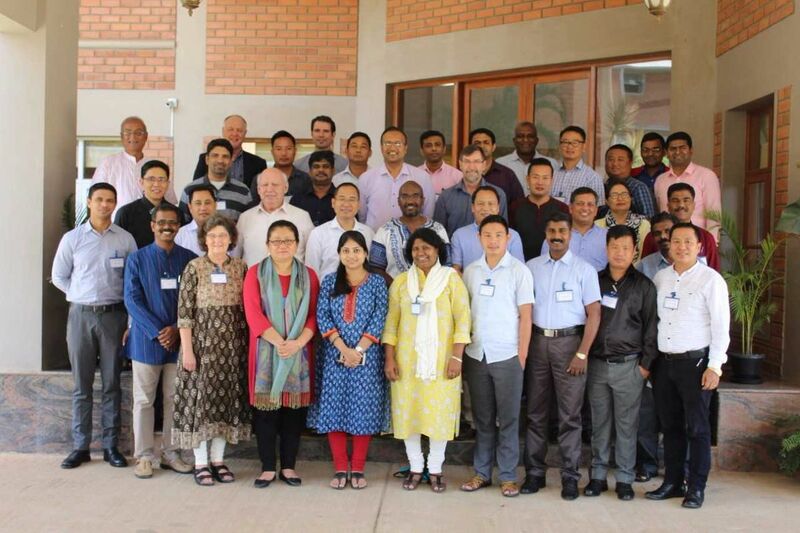 The Center for South Asia Research (CSAR) is a joint project of the Theological Book Network, the South Asia Institute of Advanced Christian Studies (SAIACS), and ScholarLeaders International. The CSAR provides an opportunity for scholars from a broad spectrum of Christian traditions to gather for 4-6 months to research and write for the purpose of publishing material for dissemination in the Majority World and in the West. The CSAR is housed on the campus of SAIACS in Bangalore, India. Participants receive a stipend and lodging. Scholars receive access to an advanced research library, working space, internet access, writing coaches, and connections to publishers. In addition to hosting scholars on research sabbaticals, the CSAR also holds writers’ workshops for indigenous scholars who wish to sharpen their writing skills for publication. There is a huge demand for learning the mechanics of academic writing from professional academics and publishers.